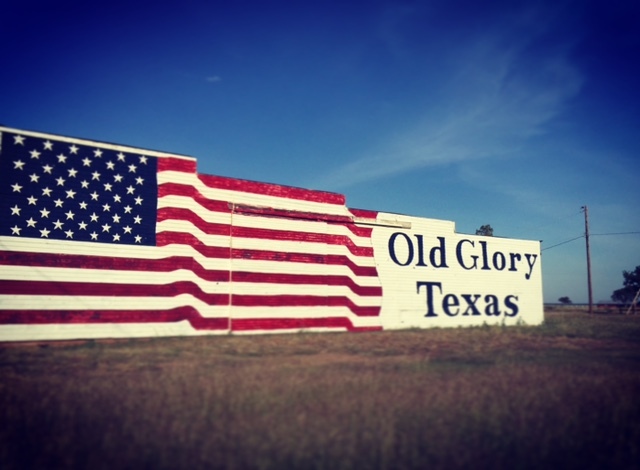 4L On The Brazos is located conveniently just north of HWY 380 in Old Glory, Texas. One hour away from Abilene Regional Airport (ABI). Three hours from Dallas/Fort Worth International Airport (DFW). Shuttle services available upon request. 4L On The Brazos is situated on the banks of the Salt Fork of The Brazos River. 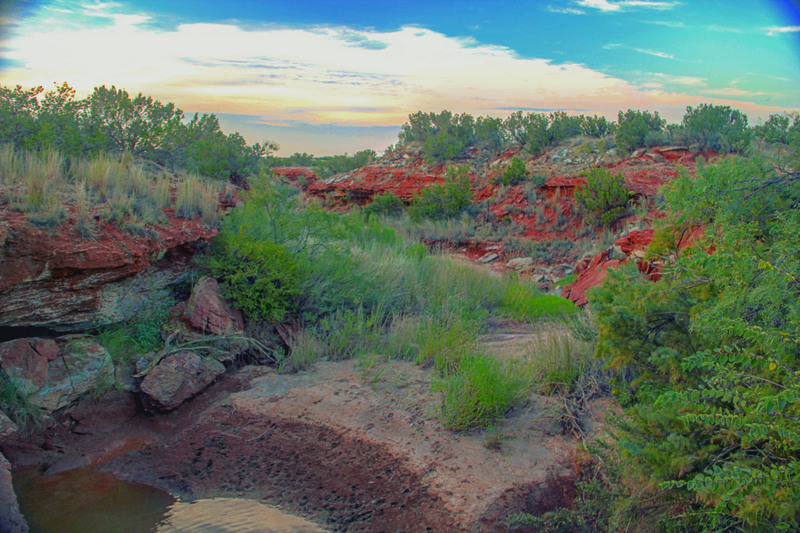 Beautiful rolling terrain allows for some of the most magnificent, picture-perfect scenes in West Texas. 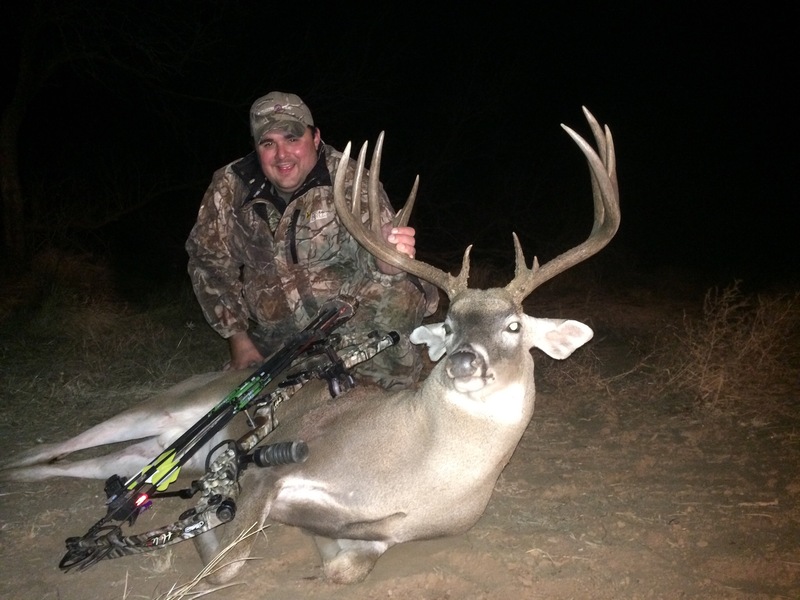 4L On The Brazos has been under intensive game management since 2010. Our magnificent trophies have been carefully preserved through many years of management of superior White-Tail genetics. Copyright © 2019 4L On The Brazos. All rights reserved.